What does your Ward 1 look like? 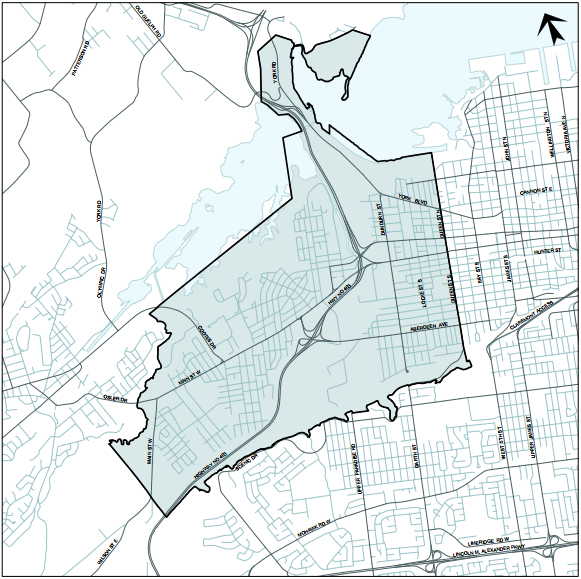 With the municipal election only two weeks away, it’s time we get to thinking about what we envision for Ward 1 and Hamilton. Elections can be rather confusing, but the ‘Bubble Poppers’ (ie. the people who contribute to this blog) want to ensure that the McMaster community feels well-informed and equipped to vote this year on October 27. To start, it’s important to note that McMaster is located in Ward 1 – and if you live in the student housing in McMaster’s surrounding area, this is your ward! When you vote on election day, you’ll be choosing one Councillor for Ward 1 and one Mayor for the city. There are a number of candidates for both, so it’s best to start getting familiar with the options as soon as possible! It might also be a good idea to start considering the issues that you care about in our area. Whether your main concerns revolve around housing, transit, environment, employment, or something entirely different, there are a number of avenues to explore the issues. Most of the candidates have developed ways for voters to express the issues they find most important. There are opportunities for feedback on candidate websites, neighbourhood touring, and events designed to solicit local opinions. One such event is happening tonight at 104 Haddon Ave S from 6-7:30 pm. Aidan Johnson, one of the candidates for Ward 1 City Councillor, is hosting a roundtable discussion to solicit student concerns. This could be a great opportunity to engage in a discussion about local student issues, while offering insight to one of the Ward 1 candidates. Stay tuned to Pop the Bubble for more election updates! And if you missed the Ward 1 all-candidates debate from two weeks ago, you can check it out here.